Why drive when you can fly above the traffic? 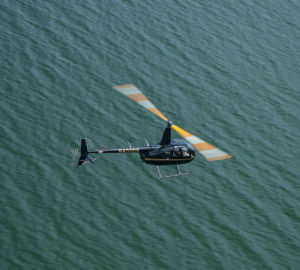 One of the fastest ways to travel from one point to another is by helicopter. There are no traffic jams, no waiting in line and no crazy taxi drivers to deal with. The following is a list of common destinations, however, the scope of your travel area is not limited. Contact us for an estimate if your trip is not listed. Carries up to three passengers, however, baggage is limited to 3 small backpacks. With two passengers or less, baggage is limited to 2 small carry-ons and 2 small backpacks. * Complimentary shuttle service is available to your terminal at JFK, LaGuardia, and Newark but you must still go through TSA screening. ** Pricing is valid Monday through Friday 7am-7pm and Saturday through Sunday 11am-7pm. After hours and holidays is an additional heliport fee (up to $250). Some Heliports have limited hours, check for additional pricing.